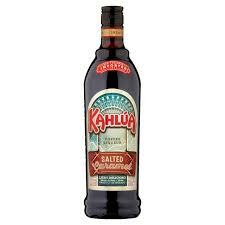 The best, classic cocktails are always simple things, with no more than two or three core ingredients. Gin and dry vermouth; whiskey, sugar, and bitters; rye, sweet vermouth and bitters; white rum, sugar, and lime juice; tequila, Cointreau, and lime juice; cognac. 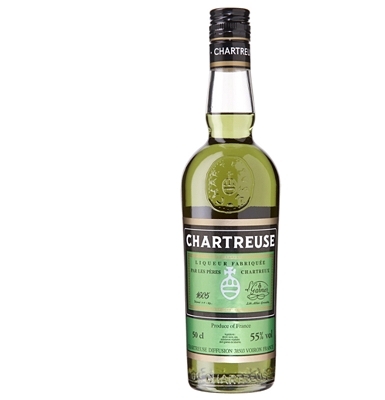 Herbal, distinctive, intriguing – many have tried to identify the flavours of Chartreuse. 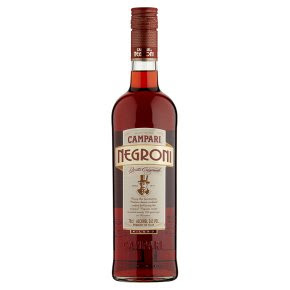 The recipe is unchanged since 1605 and the identity of the 130 herbs that give its unique taste are still a mystery. Sweet at first taste, before the irresistibly sharp after-kick, British Cassis is the perfect aperitif served straight, over ice, twists beautifully into fizzing champagne or prosecco and is decadent in cocktails. 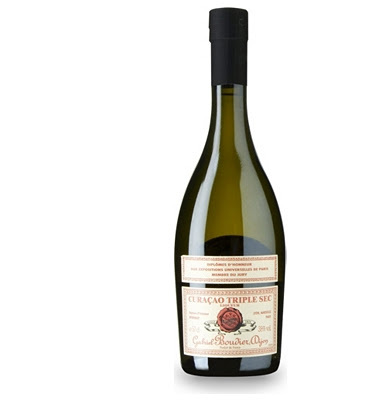 It’s a bold and vibrant new twist on a classic, with expressive notes of rich citrus due to the concentration of flavour in the peels. A clear spirit made from 100%-natural ingredients, this is fantastic with (and in) orange desserts. 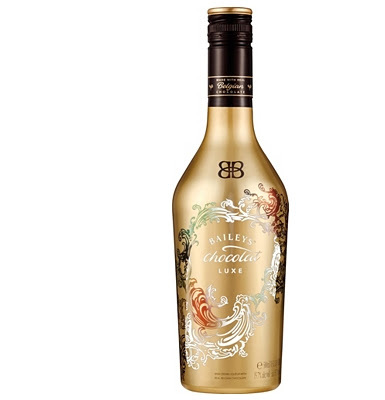 Wonderful rich and creamy like Baileys original, but with sumptuous layers of dark Belgian chocolate, Irish whiskey, cream and madagascan vanilla combining to produce a luxurious and velvety experience. 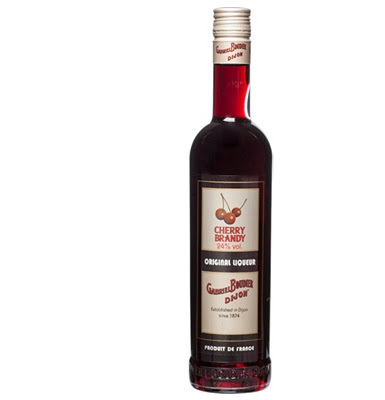 This is made using a careful slow maceration of three varieties of cherries harvested in Burgundy and Italy. 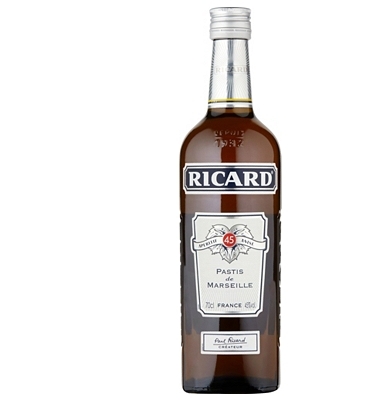 Premium French brandy is used, which is then infused with cloves, black vanilla, almond and zest of orange. Small oranges from Curaçao are used to make this well-balanced liqueur from France. 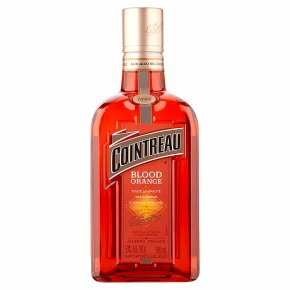 Gabriel has made this Triple Sec according to an original recipe, requiring careful distillation of orange zest with fine alcohol. 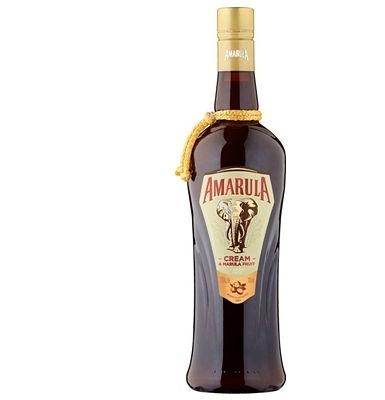 The ripe fruit of the marula tree is picked during the height of the South African summer. 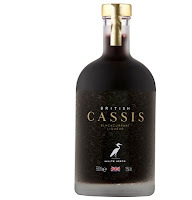 It's then distilled into liquor and added to the highest-quality cream to make this delicious and unusual liqueur.